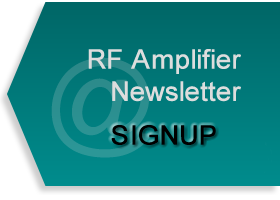 All products and services provided by Empower RF Systems will conform to the requirements specified. Each employee is responsible for his or her input to the procurement, production, support, delivery, service or management provided. 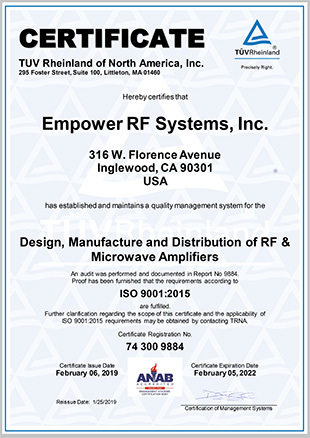 Empower RF Systems is an ISO9001:2015 certified company. 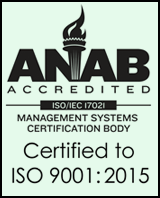 "ISO is an independent, non-governmental international organization with a membership of 161 national standards bodies. nternational Standards make things work. They give world-class specifications for products, services and systems, to ensure quality, safety and efficiency. They are instrumental in facilitating international trade. SO has published 22270 International Standards and related documents, covering almost every industry, from technology, to food safety, to agriculture and healthcare. ISO International Standards impact everyone, everywhere."